The current U.S. real estate market is proving challenging to the youngest and largest group of homebuyers, with ownership rates for those under 35 at a two-decade low as of 2015. Conditions are even harder for first-time buyers in California, where high prices, tight supply conditions, and poor affordability are keeping more millennials from purchasing homes. In a recent analysis, Bankrate.com CFA Claes Bell ranked the 50 U.S. states for millennial homeownership based on housing affordability, the job market, supply conditions, credit availability, and homeownership rates. By those criteria, California ranks as the most difficult housing market for buyers under 35, a situation exacerbated by the fact that many young adults in the state are dropping big bucks on rent. “When you have a state like California where the housing prices are really high and the rental housing is also really expensive, unless you have access to wealth from some source that’s not your job, it’s going to be really hard for you to amass enough of a down payment, and also the kind of credit that you need to get into the housing market,” Rolf Pendall, co-director of the Metropolitan Housing and Communities Policy Center at the Urban Institute, told Bankrate.com. 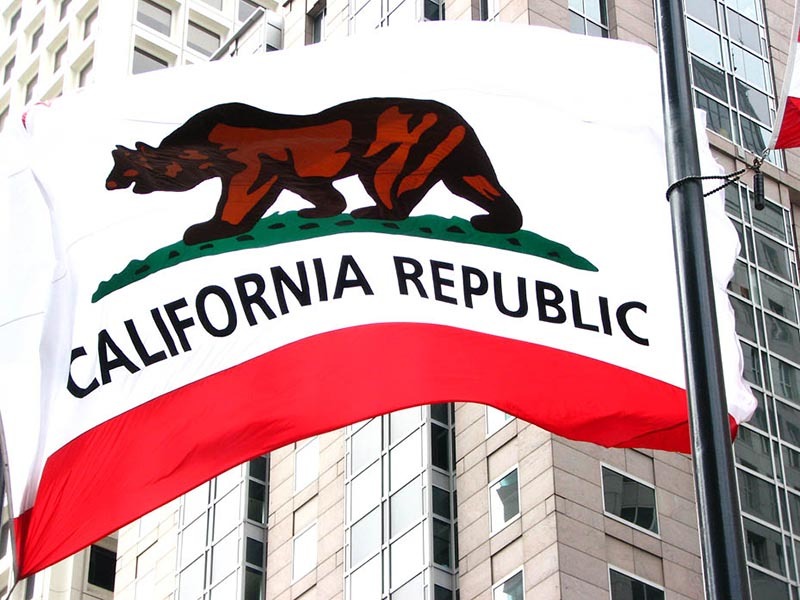 California ranks as the second least affordable state for millennial homebuyers behind Hawaii, with mortgage principal and interest payments accounting for more than one-third of the average household income. According to the California Association of Realtors’ most recent Housing Affordability Index, 31 percent of the state’s residents — regardless of age — could afford to purchase the median-priced single-family home in the fourth quarter of 2016, compared with 58 percent nationwide. Low inventory has vexed California homebuyers during the current housing cycle and is clearly taking its toll on millennials. Bankrate.com says that the state has the second tightest housing market in the country based on vacancy rates and supply increases compared to population growth. “The places that have the highest rents and the highest prices tend also to be the places where because of constraints of geography and regulations, builders can’t respond to rising prices by adding a lot more housing,” Pendall said. As such, California millennials have the nation’s second lowest homeownership rate, which Bankrate.com puts at less than 25 percent. That number dovetails with the U.S. Census Bureau’s latest American Housing Survey, which says that millennial homeownership rates in San Francisco, San Jose, Los Angeles, and San Diego are among the nation’s lowest, ranging from 18 percent to 21 percent. The best states for millennial homebuyers are predictably located in the Midwest, which took seven of the top 10 spots. Iowa ranks No. 1 for younger buyers, with the best affordability in the nation and also one of the highest millennial homeownership rates. Next PostNext What Are Homebuyers’ Biggest Regrets?